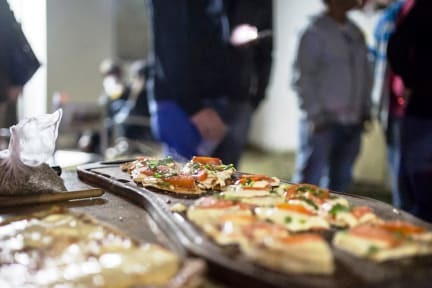 Hostel Cordobés, Kordoba, Argentyna : Rezerwuj teraz! 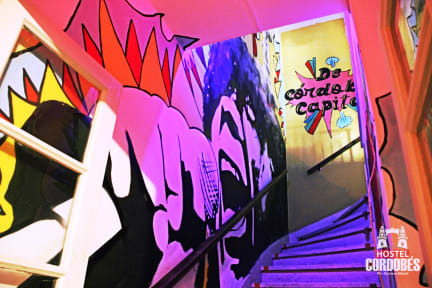 Hostel Cordobés is a reflection of the popular in the second largest city in Argentina, if you like to know the culture of the place where you travel; Hostel Cordobes is your best option. It is located in a strategic area in the center of the city, where prices are cheaper. You have access to all amenities. We offer shared and private rooms. The rooms are spacious and bright, have large furniture to keep things locked and new mattresses. Check in and Check out: anytime - we still advice guests to confirm arrival time directly with the hostel.